Minimum order is five sheets. 3mm White Plain Foam board cut to size. Enter sizes to see price. 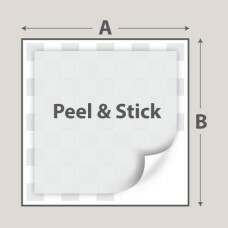 Add to cart to order.ENT..
5mm Adhesive Foam Board Cut To Size. Enter sizes to see price. Add to cart to order. 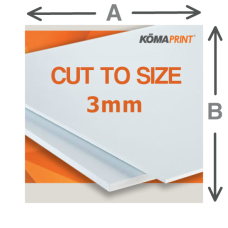 ENTER Sizes in..
10mm Adhesive White Foam board cut to size. 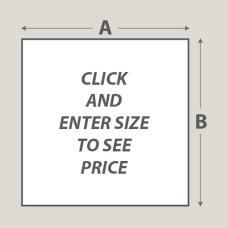 Enter sizes to see price. 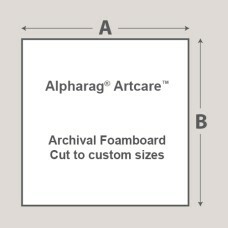 Add to cart to order.ENT..
ARTCARE Archival Foamboard cut to custom sizes.Minimum order of 5 sheets of any one size.Enter Sizes.. 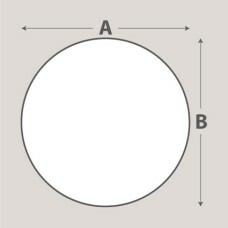 ENTER Sizes in MMRound White Foam Board Cut To Size. Suitable for Cakes. 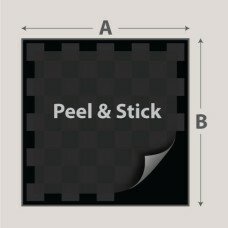 Enter sizes to see pr..
5mm BLACK Adhesive Foam Board Cut To Size. Enter sizes to see price. Add to cart to order. 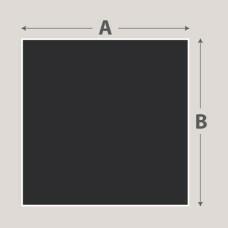 ENTER Si..
10mm Adhesive BLACK Foam board cut to size. Enter sizes to see price. Add to cart to order.ENT..
5mm BLACK Foam Board Cut To Size. Enter sizes to see price. Add to cart to order. Largest size avai..
3MM WHITE FOAM PVC CUT TO SIZE. Enter sizes to see price. Add to cart to order. ENTER Sizes in MM ..